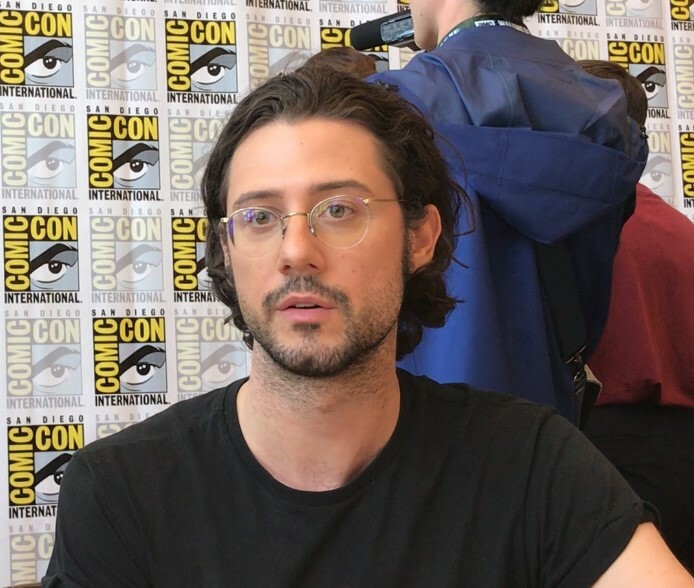 At this year’s San Diego Comic Con, we got a chance to speak with the cast of The Magicians. 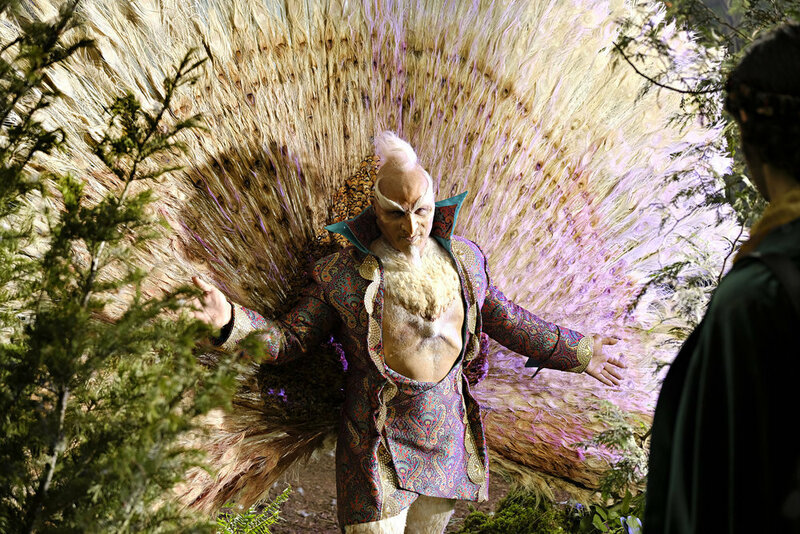 In this interview, we sat down with Hale Appleman (Eliot Waugh) who spoke on a wide range of issues including the Eliot Monster and who he’d like to work with in Season 4. After the jump, check out transcribed excerpts from the interview with Hale, as well as video of the full interview!